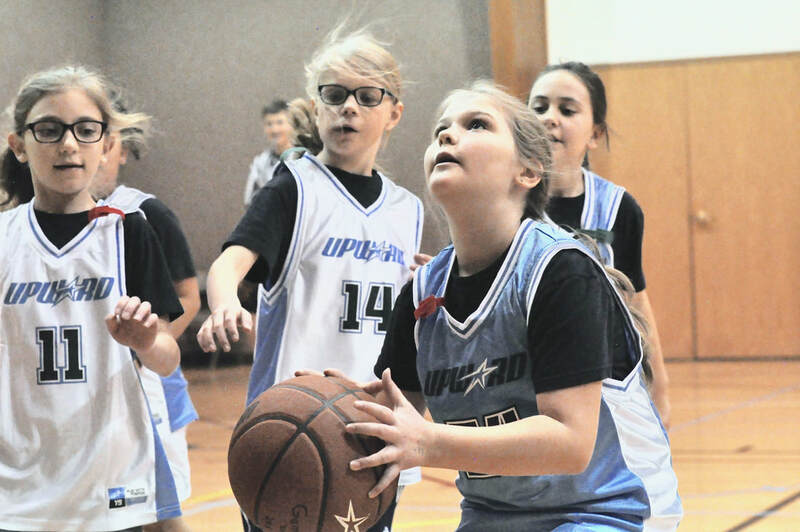 Thank you for your interest in Upward Sports! 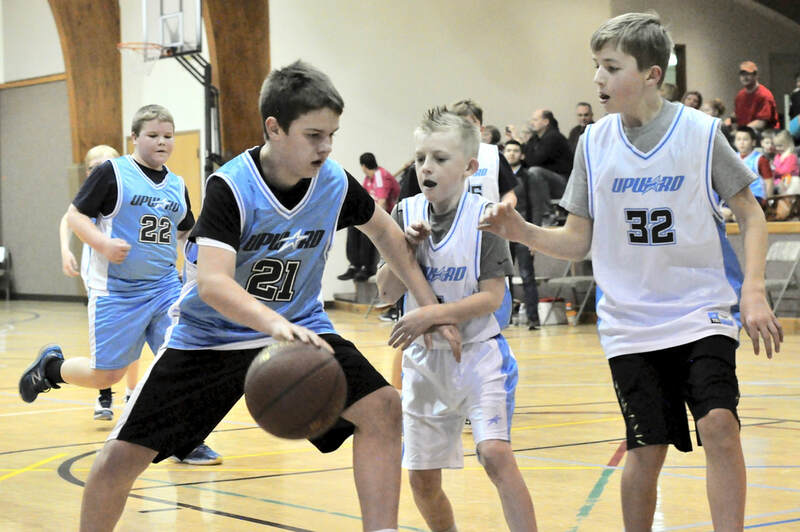 To register for Basketball as either a player, coach or referee, please click on the Upward Basketball! 7th-12th Grade modifications to reflect more traditional MS/HS game format!